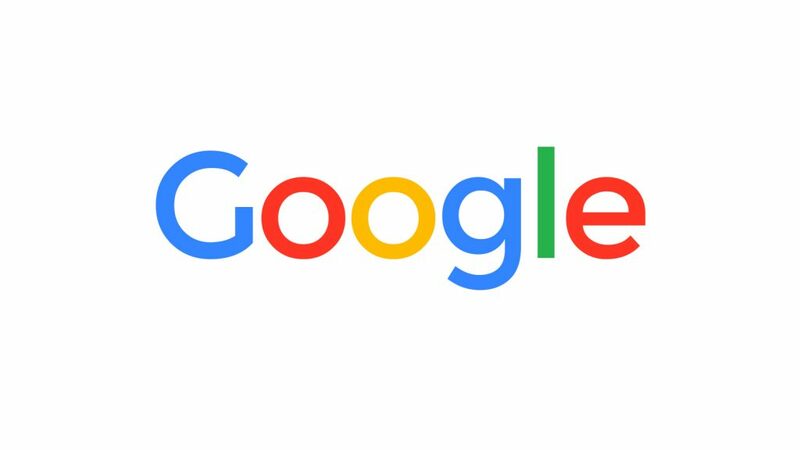 A report by Bloomberg has discovered that Google has been offering a number of its advertisers the Mastercard data of more than two billion people. The data from these Mastercard users has created a ‘potent tool’ for advertisers to gain insight into how their campaigns and ads affect offline spending. Insider sources report that the Mastercard data was bought for millions of dollars, and that the partnership was created over four years of discussion and negotiation. Mastercard has denied that the data they sold to Google could identify precise purchases, however, in the wake of recent data privacy scandals it has added fuel to the fire. Social media for businesses is far more important than likes and comments. through these platforms, brands can show each user a curated range of products that has been chosen according to the user’s browsing and intent behaviour. 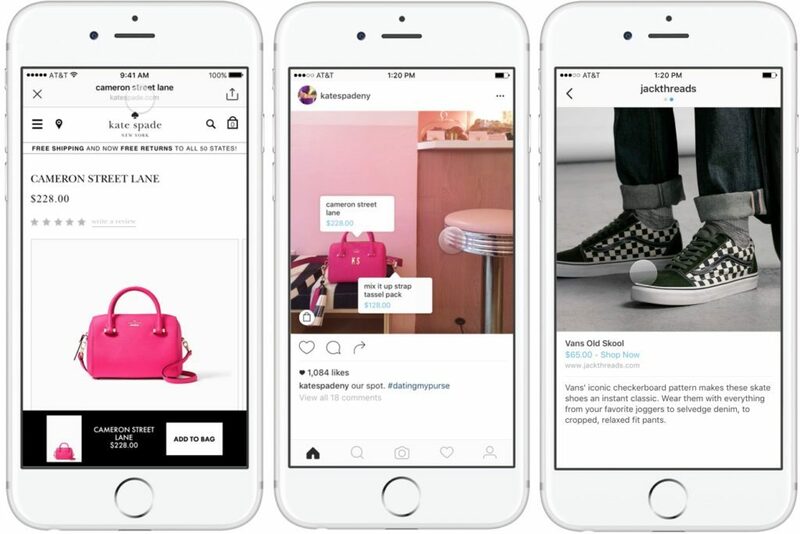 Instagram recently reimagined itself with the launch of its ‘Shopping’ feature, which has turned the platform from a place for image sharing to an eCommerce platform. Snapchat also launched their shoppable AR lenses, to much the same effect. Although platforms are becoming more eCommerce friendly, in the UK there has been a very slow uptake, with just 8% of UK retailers using Instagram Shopping. Brands are wary of social shopping thanks to its lack of sole access and control of customer data; when customers buy through Facebook, Instagram or Snapchat eCommerce managers lose control of the user experience, and the customer insights that go along with it. Instead, the social shopping platforms gain all of the benefits, such as customer insights and other data. As a work-around, some brands are trying to recreate ‘social design’ – personalised content, visual-first, easy search-ability – within their own websites. 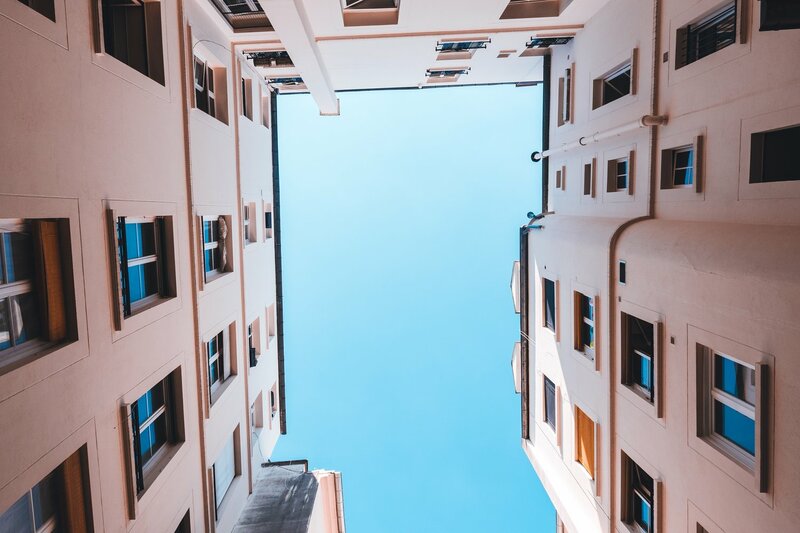 By mimicking the design of social media platforms, and combining that with a machine learning capability, brands can entice customers to use their site whilst uncovering valuable insights that can be actioned in real time. Fashion brand, Diane von Furstenburg, is using machine learning technology to personalise the products and information shown to web visitors, and the brand reports seeing 2.5x more product views, and engaged users convert 80% more often. 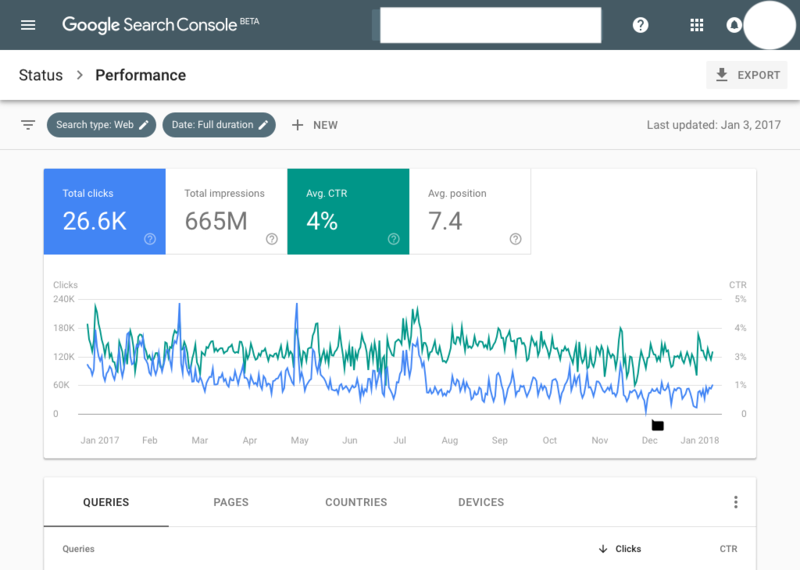 After a year of testing in beta, Google has launched the latest Google Search Console. The new console has an addition in the sidebar, called ‘manual actions’, which is available in both the new and old versions, however its interface has been redesigned. Online sales are rarely influenced by a sales representative, instead personal recommendations, thorough online research and positive reviews are far, far more likely to influence an online sale. A brand’s existing customers are their best tool to gain more customers, and data from HubSpot Research backs this up, with customers reportedly trusting recommendations from friends and family over any type of marketing or branding. If a personal recommendation is not possible, then the next best thing is customer reviews, with 85% of consumers trusting online customer reviews as much as they do personal recommendations (according to BrightLocal). Positive customer reviews are a company’s best advert, and thankfully, happy customers are more than likely to leave a review; one survey found that of the 74% of customers who were asked to leave feedback, 68% were willing to do so. This acts as proof that asking for a review is well worth the effort, as the majority of customers are happy to help out. Make sure that reviews can be found on all of the sites that customers may use in order to learn about a business or product. Choose sites that are relevant to the specific customer and products – popular sites include Google, Yelp, Facebook and Amazon. Make it easy for customers to leave a review on your site – rather than leaving and putting their feedback on a third-party website. Add an option to leave a review on the website, blog, social media sites and email that is quick and easy for the customer to do. Offer an incentive for leaving a review, such as a discount or coupon code, entry to a contest or a gift. Choose the right moment to ask for a review, such as after they experience success with it, after a re-purchase or re-order, after tagging the brand in a social media post or after a long time spent on the website browsing for other products. If you want reviews on a certain site, then make it easy to do so. For example, send a request via Messenger for more reviews on a Facebook page or make the link in an email send the customer directly to the site where feedback is needed. Instead of directly asking for a customer review, start the conversation with open-ended questions. Ask ‘How are you liking the product?’ or ‘Are you ready to renew/repurchase the item again?’ as a way to gauge whether the person is happy with the service and the product before asking for a review. Respond to all reviews – good and bad – in a thoughtful and personal way. Customers respect companies that acknowledge negative reviews, and a good response to bad reviews can actually increase the overall rating. 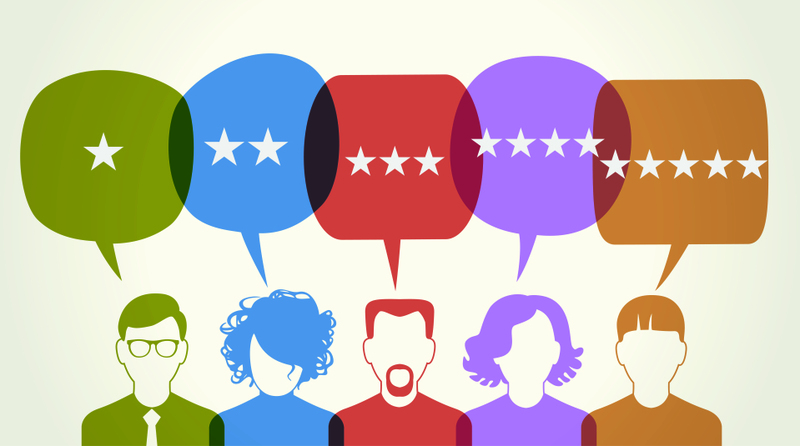 Share positive reviews that you have received by marking certain reviews as helpful, which moves them further up the site so that other people can find them. Google, Yelp, TripAdvisor and many other sites allow business owners to ‘mark’ reviews. Globally, online sales of technical consumer goods accounted for a third of the total, however, in Europe the number was much lower, coming in at 25%. Although eCommerce for technical consumer goods has been steadily growing in Europe (the online share was 21% in 2015), there are areas where European consumers are less comfortable making an online purchase. 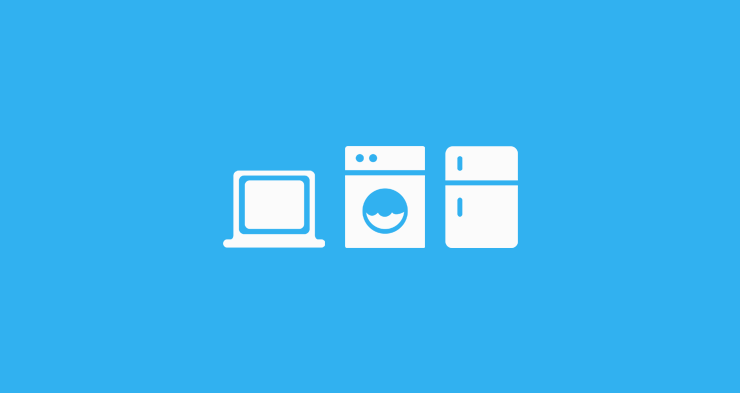 European customers buy 38% of their IT products online, however the numbers are smaller for telecommunication (21%), small domestic appliances (28%) and consumer electronics (22%).